Our advanced technology in continuous evolution, allow us, on the one hand to adapt to our clients’ requests, and on the other to specialize in constructions of high added-value niche products: fishing vessels, offshore vessels, seismic 3D vessels, tank vessels for transport of chemical products with painted and stainless steel tanks, ferries, metallic substructures, in addition to offering “Tailor-made" solutions in our pipe division. Based on three fundamental pillars: people, the main asset of the company, with highly qualified and efficient teams; state-of-art technology and a strict quality management system to manufacture ships that meet the expectations and confidence of our customers. With the passion of a young Enrique Lorenzo, together with the Belgian engineer, Ludovico Morion, nicknamed “The French”, founded a small steam boiler repairing shop in the today centric Canceleiro street of Vigo: La Vulcano. Highly specialized in building and repairing riveted boilers for locomotives. 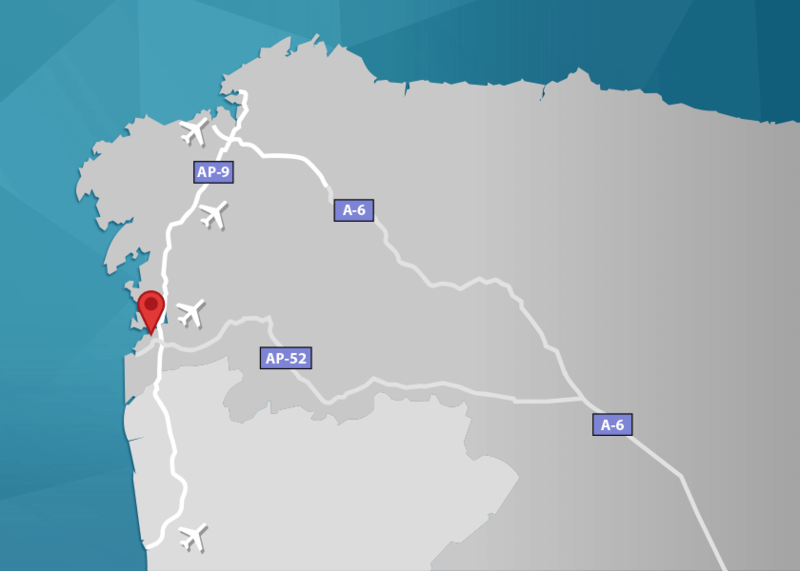 Exclusive contract with the Spanish National Railway Company (RENFE). 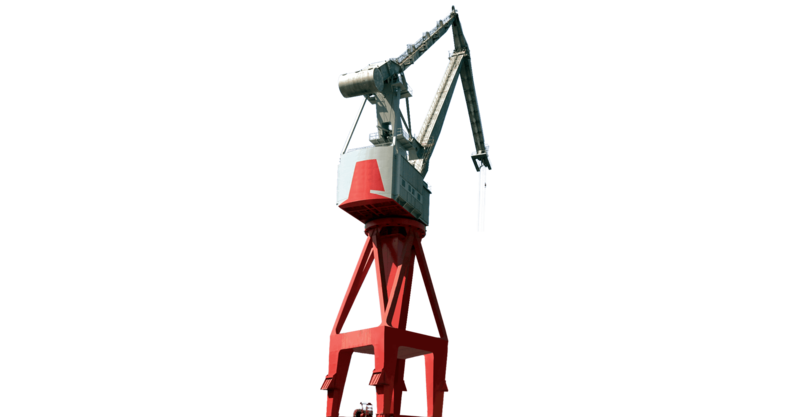 The first works in shipbuilding were conducted as a repair yard. In 1940, steam and sail powered fishing vessels were still operational. Cylindrical riveted boiler for industrial and marine use. - Steam production: 2500 Kg/hr. In the 1950s following the old comprehensive industry model, the company had its own foundry. Welded aquatubular boilers installed at the CITRÖEN Automobile Manufacture Plant in Vigo, for the pinting and heating process. Automatic pyrotubular boilers. 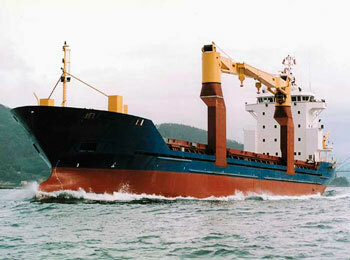 Contract for 20 boilers installed at Factory Fishing vessel. 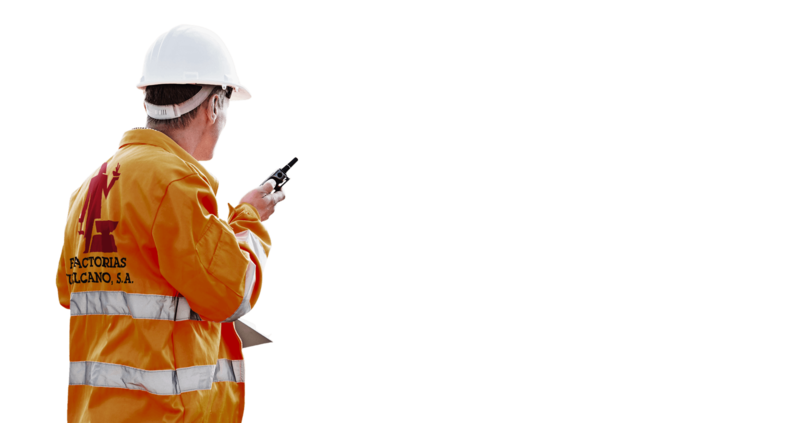 - Fuel: fuel-oil and gas oil. 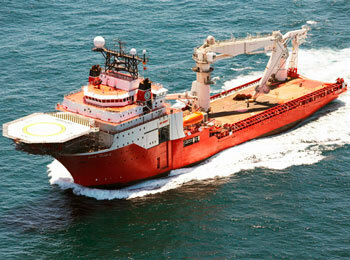 for building vessels up to 18000 GT. 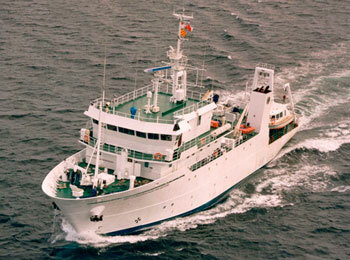 First unit of a series of 8 factory trawlers, 7805 GT, built for Russia. 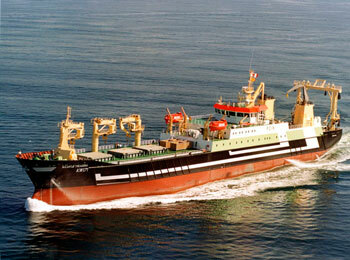 First private shipyard to obtain the ISO 9001 Quality Certificate issued by Det Norske Veritas. 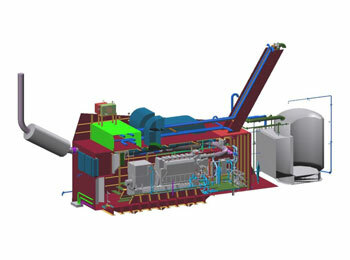 Aquatubular boilers for forestry BIOMASS fuel and for generating electrical power, installed at the PINASA Timber Plant (Cuenca) and TALOSA (Soria). - Fuel: pine bark and sanding powder. Vulcano modernizes its facilities with the most advanced technologies to ensure the construction of ships perfectly adapted to the needs of its customers. 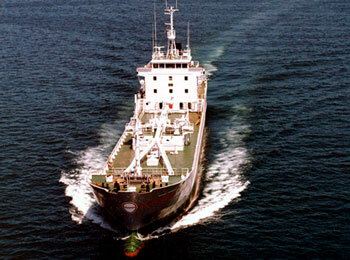 Construction of a chemical tankers vessel series with carbon steel tanks and st. st tanks. 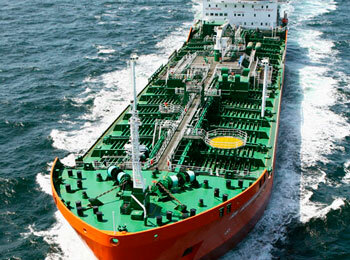 Period of high contracting: seismics, 30.000 DWT chemical tankers. Delivery of the first unit of a series of three 30.000 DWT chemical tankers for Rosneft. 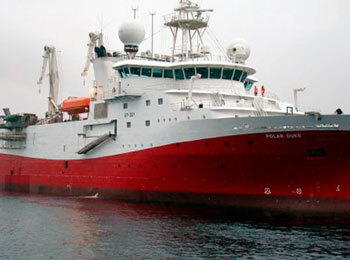 Delivery of the first seismic vessels for PGS and Rieber Shipping AS. Displacement of FVSA’s personnel to Sevilla to carry out the preparation works for launching and towing to Vulcano-Vigo premises of a ferry hull for her sale and completion. 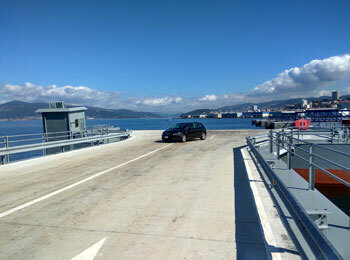 Ro-Ro ramp for the loading and unloading of vehicles at the Bouzas Terminal (Vigo port Authorities). LNG Retrofit. Installation of a Harbour LNG fueled Genset in the BALEARIA ferry vessel ABEL MATUTES designed to reduce emissions and improve air quality in urban areas and ports. 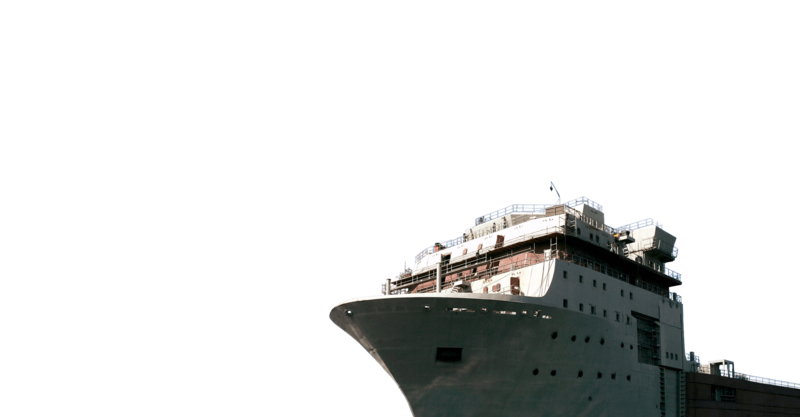 Factorias Vulcano S.A. and Trasmediterranea sign the contract for the completion of the ferry brought from Sevilla. I accept the sending of commercial communications about Factorias Vulcano products and services. The form is being sent, please wait. The form has been sent successfully, thank you. Please, accept the term and conditions to continue. The e-mail is being sent, please wait. The e-mail was sent correctly, thank you.